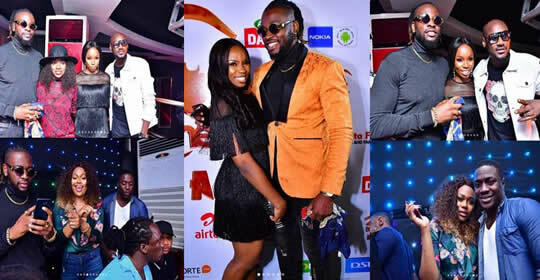 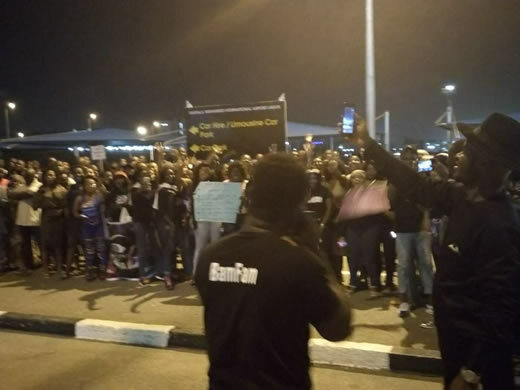 Evicted Big Brother Naija 2018 housemates, Teddy A and Bambam have arrived in Lagos, and the turn out at the airport to welcome them was beyond massive. 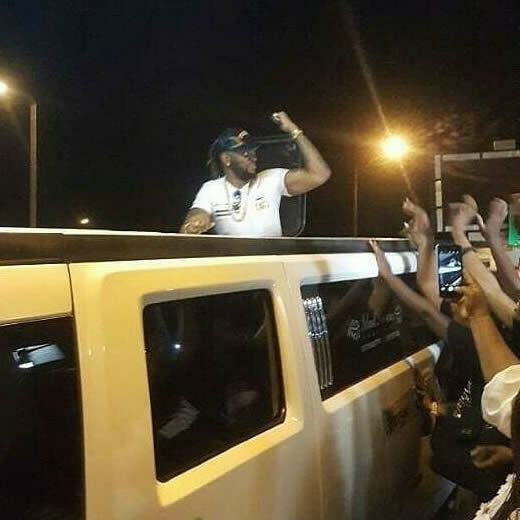 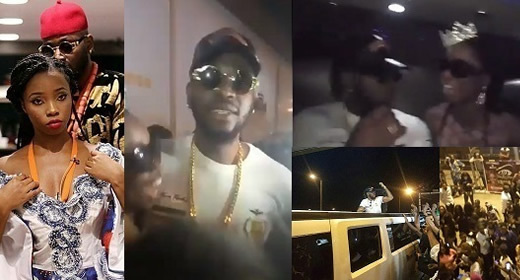 Their fans even rented a multi-million naira Limousine to welcome them. 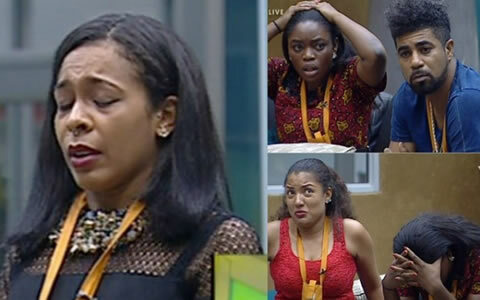 READ: Six Housemates Up For Possible Eviction In Week 10, Who Are You Saving?